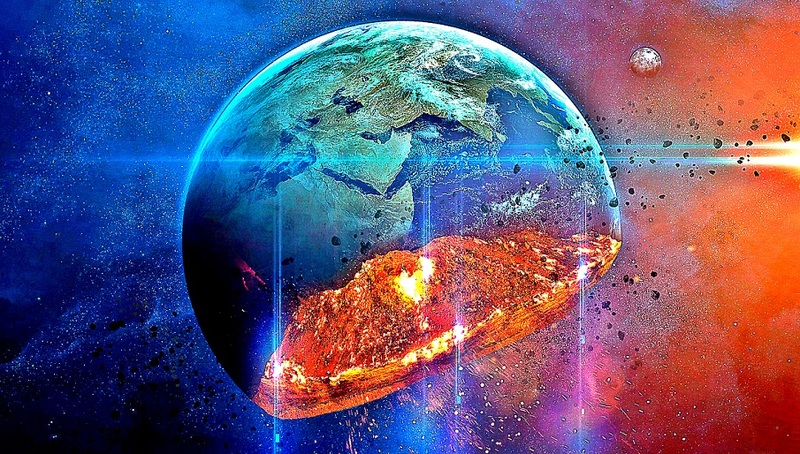 Mathematician Calculates That '6th Global Mass Extinction' Is Coming All Too Soon! Mathematician Calculates That ‘6th Global Mass Extinction’ Is Coming All Too Soon! If you don’t know by now, you are living inside the 6th version of the world. In the last 540 million years, this world we live on has witnessed five mass extinctions. However, according to new mathematical calculations, the 6th mass extinction is likely to happen even before this century ends! MIT geophysicist Daniel Rothman found a surprising correlation between Earth’s revolving carbon cycles and 5 past mass extinctions. It turns out that in the four of the past five mass extinction events that exterminated multitudes of life forms on this planet, the carbon volume threshold was breached. And according to calculations, if nothing changes we will breach this threshold before 2100. Of course, correlation doesn’t equal causation, but in light of all the other evidence we have on how dangerous high levels of carbon are to life on our planet, a disturbing pattern is definitely emerging! “It became evident that there was a characteristic rate of change that the system basically didn’t like to go past,” says Rothman. But no matter the case, the carbon emissions just keep getting bigger and bigger, this harms most of the life on this planet. Unless humanity does something to drastically turn around our carbon situation we can be the cause of extermination for many species. But like any equation, it doesn’t take in consideration the variables that can change all of this, like global implementation of Solar Energy usage, electric cars and conscious reforestation. Mathematics calculates things that are constant. But human behavior has a variable that can not be calculated, freewill. If we all choose to change our ways to reduce the carbon emission we are all responsible for, we can change the equation itself!